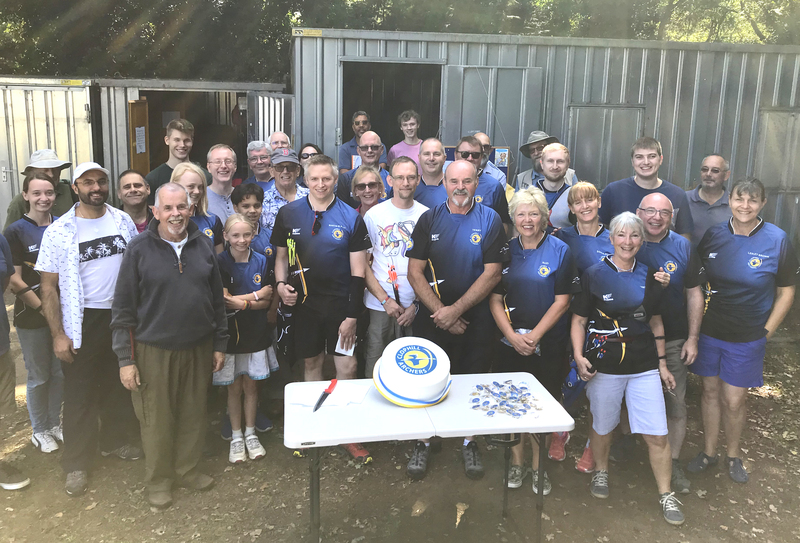 As we finish the outdoor season without work party it is worth remembering that, 2018 has seen Clophill Archery Club celebrate its 50th Anniversary. for those that were there, archers marked the occasion at the Outdoor Championships on the 1st of September with cake and a BBQ. For those that remember the Club Chairman, Terry Course, said a few words while cutting the splendid cake, thanking the members for ensuring the success of the club and raising a toast to the next 50 years. Attached to this is the results from that shoot.